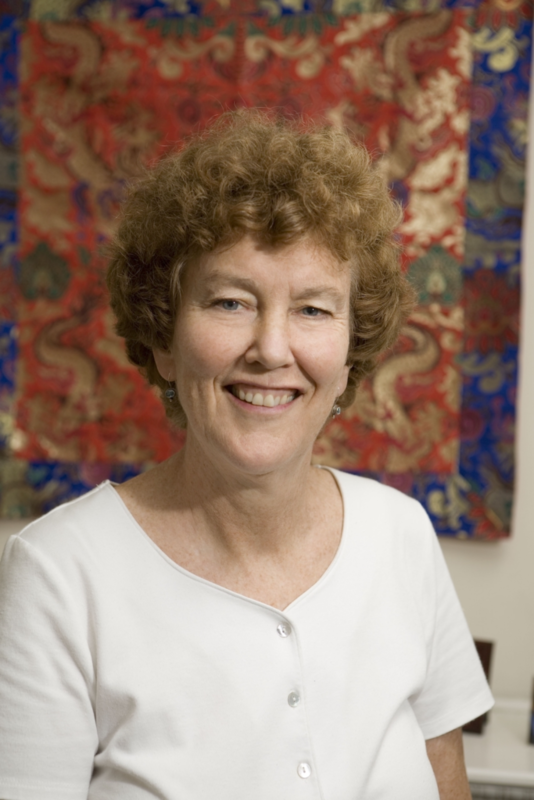 EcoCiv’s president, Philip Clayton talks with Mary Evelyn Tucker—one of the world’s leading scholars in the field of religion and ecology. She has published hundreds of articles and many books, including Ecology and Religion (co-authored with John Grim) and Journey of the Universe (co-authored with Brian Swimme). She is also the co-founder and co-director of the Forum on Religion and Ecology at Yale University, which explores religious worldviews, texts, and ethics in order to broaden understanding of the complex nature of environmental concerns. Philip and Mary Evelyn have a fascinating conversation about the ideas of ecological civilization, integral ecology, and the Ecozoic Era. They also talk about religious environmentalism, the Anthropocene, the work of Thomas Berry, religious cosmologies, fusing the sciences and humanities, and the need to cultivate resilience in a time of ecological crisis.